Success: You have added MDD Concept to your shopping cart! 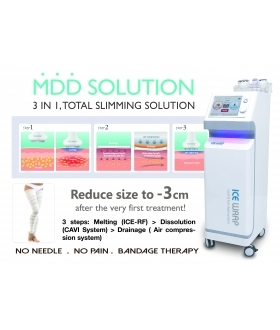 The World's 1st 3 in 1 Total Slimming Solutions to complete the dissolution of "fat cells or cellulite" without any yo-yo. ICE wrap – First & latest Heating & Cooling dual system, 3 handles tested clinically. 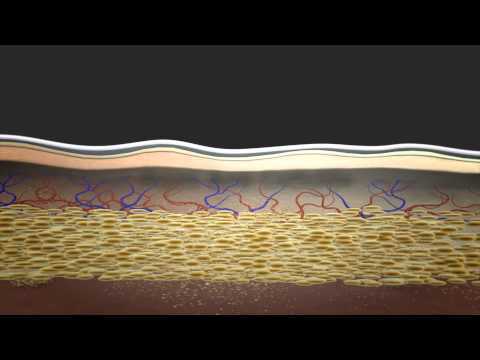 - Presoak bandage is made by No 1. 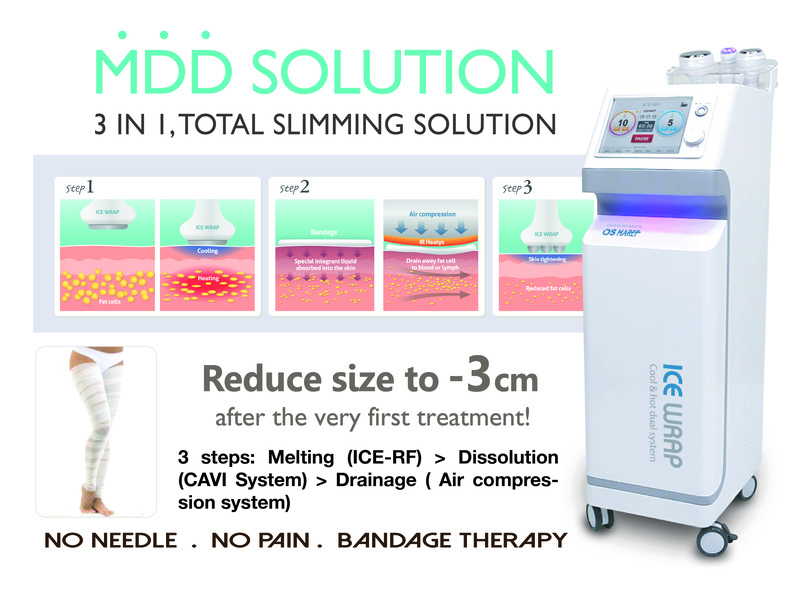 Italian brand and programmed by Korean obesity doctors for professional use.